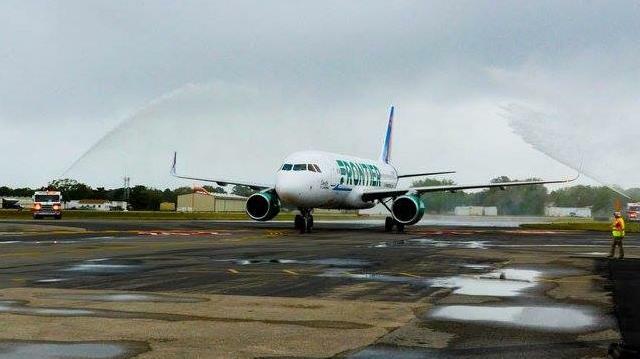 A Frontier plane takes off from St. Augustine on April 15, 2016. 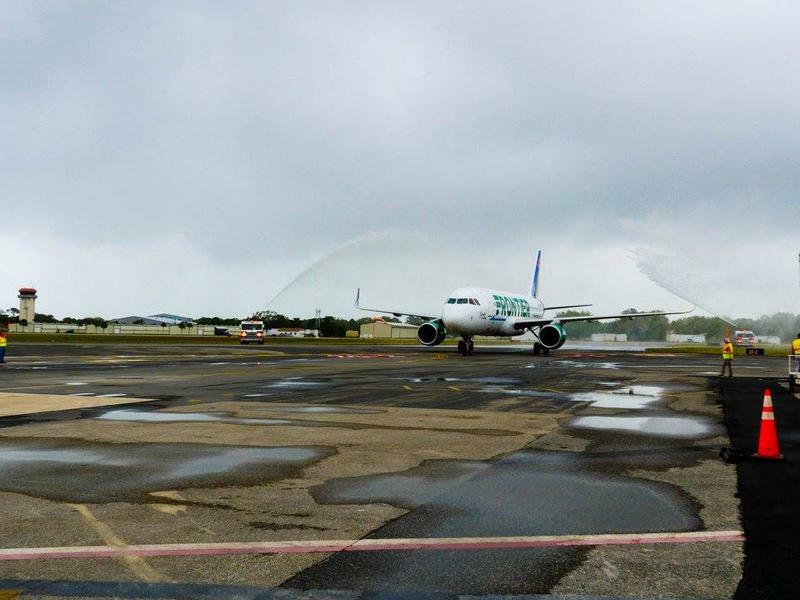 The new flights bring the number of the carrier’s direct offerings from Jacksonville International Airport to 13, making it the top airline by number of flights out of JAX. As Bill Delaney with The Jaxson tells WJCT News Director Jessica Palombo, the new flights show Jacksonville’s business scene is really taking off. A lot of the growth in tourism, he said, has been from millennial travelers who might be looking for a Spring Break alternative to pricey South Florida or family-targeted Orlando. 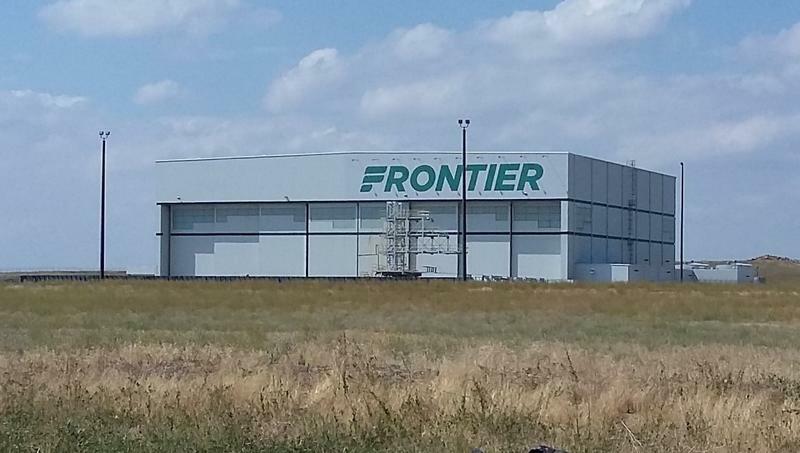 Frontier is the perfect airline to court these budget-conscious travelers, Delaney said. 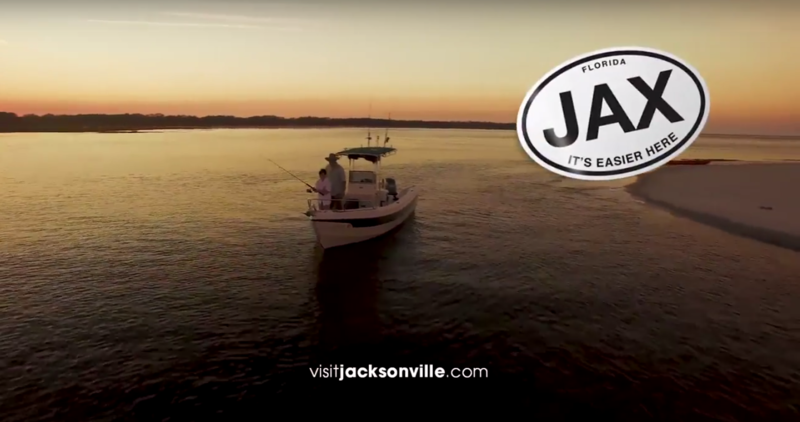 And Jacksonville’s diverse businesses sectors and an increase in convention bookings also contributed to the city’s record tourism last year. Frontier Airlines announced Tuesday it is launching nonstop flights to Chicago-O’Hare and Philadelphia next year, with tickets going on sale now.